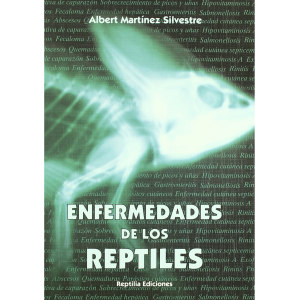 • BIBLIOTECA: Gecos diurnos. 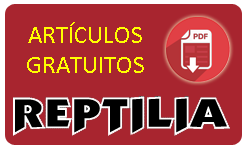 Guía de Phelsuma y otros géneros. 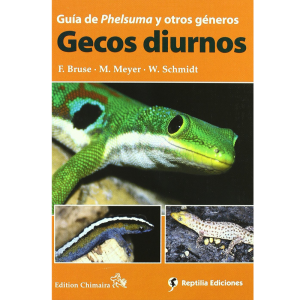 Bruse, F., Meyer, M. & Schmidt, W. A close-up view of the Namib and some of its fascinating reptiles. 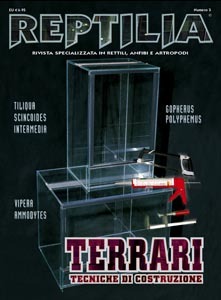 Hebbard, S. Terralog. Turtles of the World. Vol. 3. Central and South America. 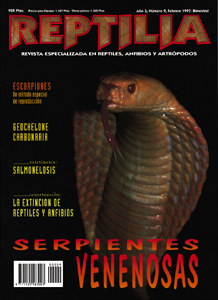 Vetter, H. Amphibians and Reptiles of Nepal. 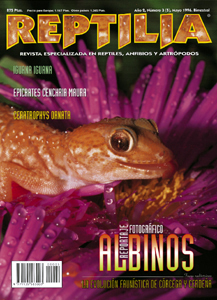 Biology, Systematics, Field Guide, AA. VV.